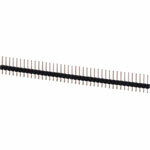 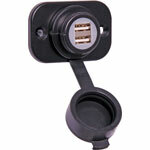 This product has been viewed 19692 times. 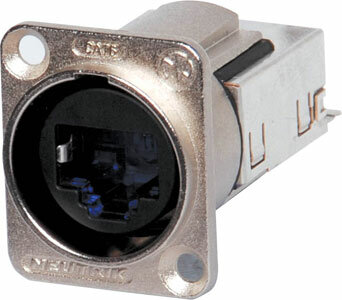 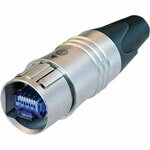 D series shielded Cat6 RJ45 chassis connector. 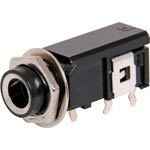 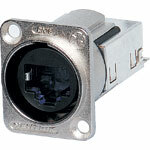 For matching line plug connector, see P 0829.